Did you know that Pottstown is home to Trilogy Park, a BMX, inline, and skateboard park that hosts a national event each Memorial Day weekend? 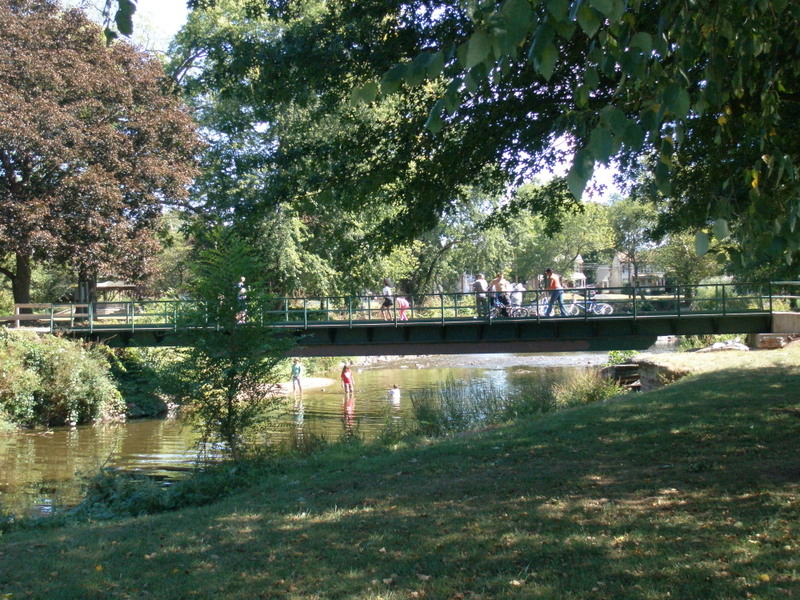 Trilogy Park is in Memorial Park at the site of the former Gruber Pool. This year the Memorial Classic is expected to bring between 3,000-5,000 visitors, depending on weather, from as far away as Florida and the Midwest. Each year this event has grown because of the tireless efforts of Pottstown residents Cathy and Glen Knapper and other parent volunteers, and it has gained a reputation as one of the premier events on the National Bicycle League (NBL) circuit. This is an awesome opportunity for Pottstown to showcase its incredible Parks and Recreation Department and the equally amazing Memorial Park. 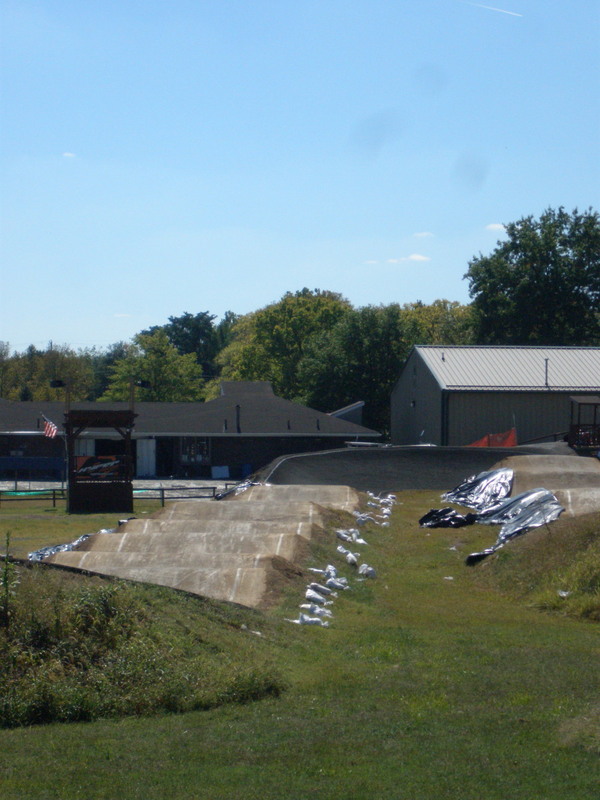 I had seen the BMX track last year when I was investigating and writing the parks blog series for the Pottstown Area Health & Wellness Foundation. Even afterwards, though, I didn’t quite know what it was all about, never having gone to a race. BMX stands for Bicycle Motocross Racing. It involves biking over a dirt course with jumps and turns. Riders wear a helmet, long pants, long-sleeved shirt and closed-toe shoes. Bikes are inspected before each race for safety. Competitors practice the course as much as they can before the race so they’re familiar with the starting gate, obstacles and the turns. Each track posts moto-sheets on a moto-board; this is where riders can find out their number and gate lane for a race. BMX is open to all ages, from toddlers to the over-55 crowd. The schedule for the Memorial Classic can be found here. In general, bike inspections and practices by age group begin at 1:30 pm on Friday. A pre-race for local riders who will not be competing in the national races will take place at 6:30 pm. On Saturday, inspections and practices begin at 6:30 am; opening ceremonies take place at 10:45 and races begin at 11 am and will run until about 4 pm. On Sunday, there will be NO bike inspections or registrations. There are a few practices scheduled by age group, beginning at 7:30 am. Then racing gets underway at 8:30 am and will run until about 1:30 pm. 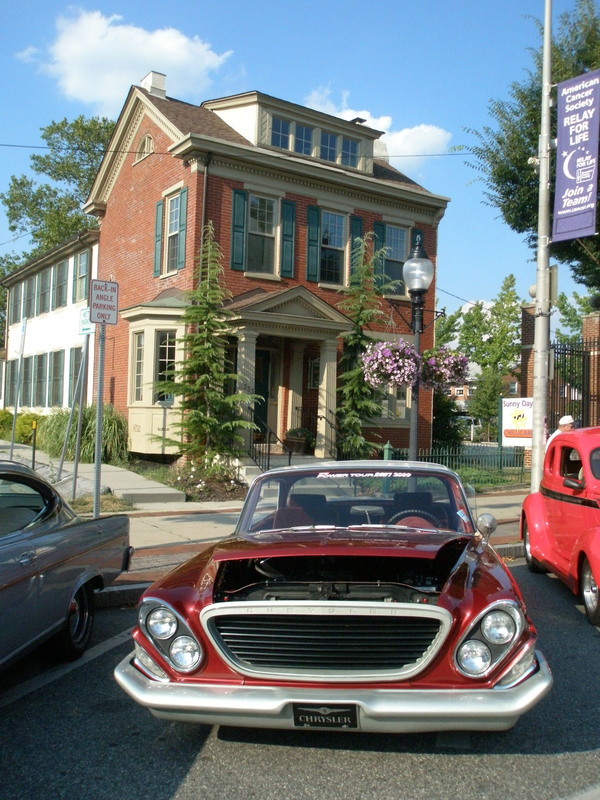 A really special part of this year’s event will be the arrival of the Warren family from Florida in Pottstown on Thursday, May 26th. Neva“The BMX Diva” and her parents, Tammy and Jay, are biking to all the National BMX events this year and blogging about it at www.ridethenation.org. They started their journey on April 20th inTampa and will keep going until they get to the Grand National Championship inLouisville, Kentucky on Labor Day weekend. We’ll be featuring them in an upcoming post and talking about BMX and the Memorial Classic for the rest of the week, so stay tuned! “Like” Trilogy Park on Facebookto keep up with all the latest news, or call the TRACK HOTLINE at 484.363.0592. BMXers: Welcome to Pottstown & check out this special offer!